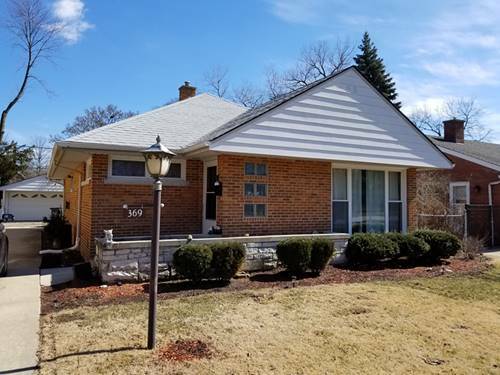 Cute charming cottage with an updated kitchen with stainless steel appliances, 3 bedrooms, 2 full baths and loads of character. 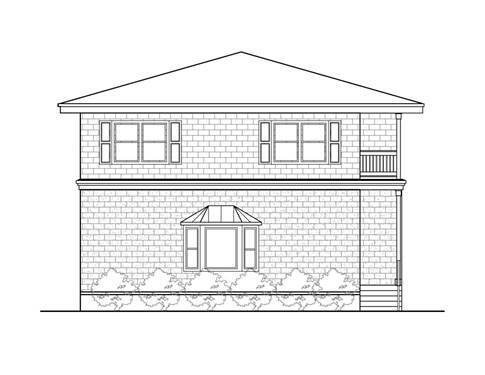 You will love the beautiful windows in the living and dining rooms as well as the back porch perfect for enjoying summer evenings outdoors. 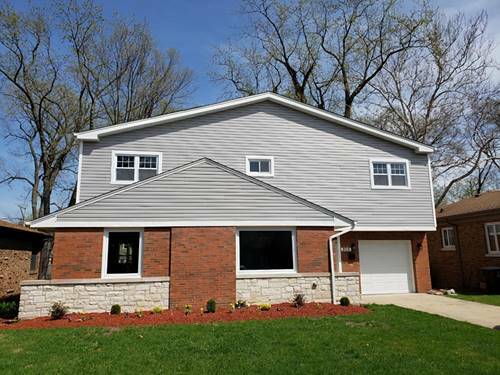 There's also hardwood floors, a 2-car garage and a full unfinished basement. 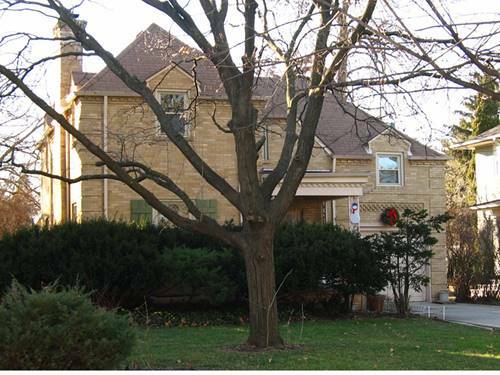 The seller recently waterproofed the basement and installed a new air conditioning system, hot water heater and much more. 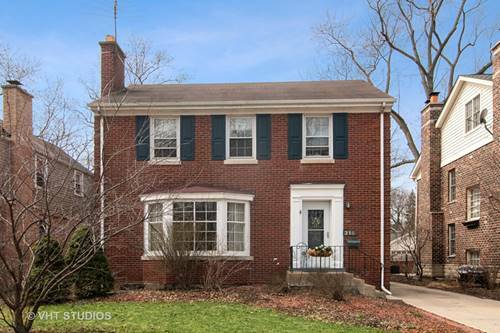 All this in a great neighborhood close to a school, park and more. 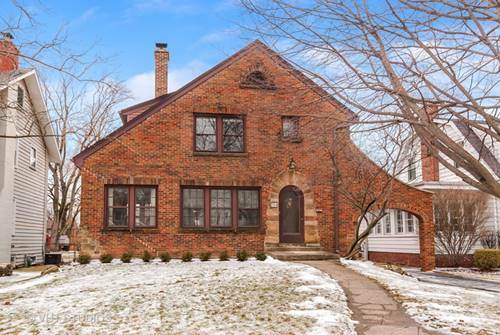 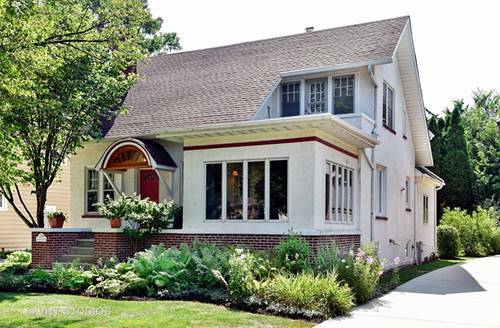 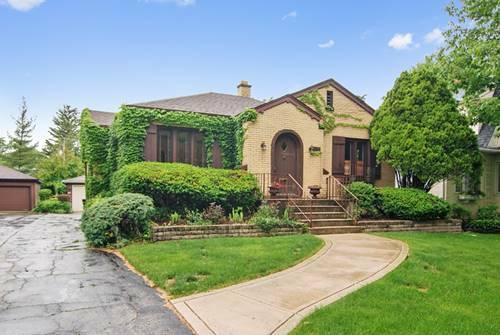 For more information about 338 Northwood, Riverside, IL 60546 contact Urban Real Estate.